Although several feature movies have been made about the Battle of Britain, two upcoming 2018 productions are the first to focus yon the exploits of the Polish Air Force's 303 Squadron. (The 1969 Guy Hamilton blockbuster Battle of Britain included a fine if brief sequence involving the Squadron) . 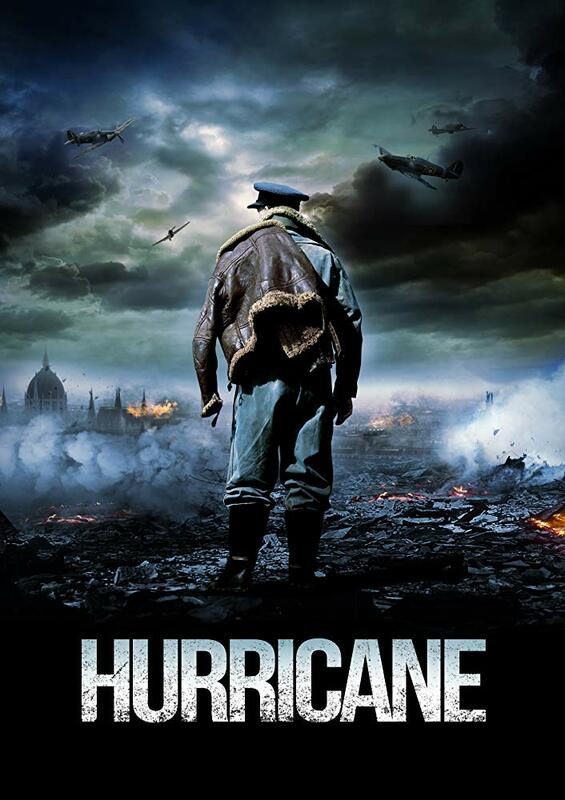 The English version, Hurricane, is directed by David Blair. And a Polish production titled Dywizjon 303 is also being released in 2018 in Europe. Despite the attention the Battle of Britain has received in print, TV documentaries, and movies, the crucial role of 303 Squadron (Dywizjon 303) in that conflict has received little attention from the public. Several Polish squadron fought in the war but 303 Squadron, initially scorned as useless by RAF top brass was the most effective of an extremely proficient band.. Polish fighter pilots overall had a well-deserved reputation for their daring confrontational close-range tactics against the Luftwaffe. Indeed, 303 Squadron emerged from the Battle of Britain with the highest number of conformed kills of any RAF squadron. Unfortunately, members of 303 Squadron along with other Polish Air Force and Poles serving in other branches of the British military were treated disgracefully by the new Labour government after the war. The new Prime Minister Clement Attlee gave in to pressure from Joseph Stalin's Russia and refused to allow Polish servicemen to parade in the Allied Victory Parade. 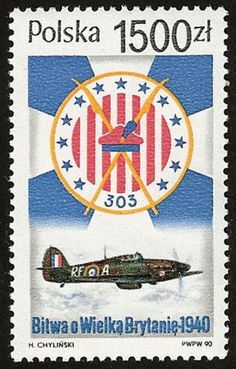 303 Squadron was technically a unit of the Polish Air Force which continued their fight against Nazism after the defeat of Poland in late 1939. However, Polish airmen flew in other units during the aerial war against Germany, including bomber squadrons as well as other fighter squadrons.. 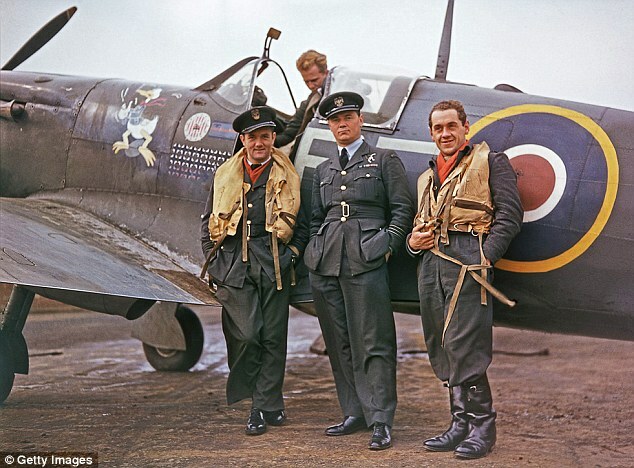 The famed Polish ace Jan Zumbach (left) with W/C Stefan Witorzenc (centre) alongside one of 303 Squadron Hurricanes, during the height of the Battle of Britain, 1940. 303 Squadron became famous for having the highest rate of conformed kills during the Battle. After the war ended in 1945 the British government surrendered to the demands of Stalin and returned many Polish combatants to Soviet-controlled Poland, where many suffered imprisonment and mistreatment. The book below examines this betrayal. Polish Allied military units such as 303 Squadron were also not allowed to march in the 1946 Allied Victory parade in London. 303 Squadron has even featured in a series on on-line games such as the one above.